Facing Ecrins National Park. A Chalet Brimming with charm. 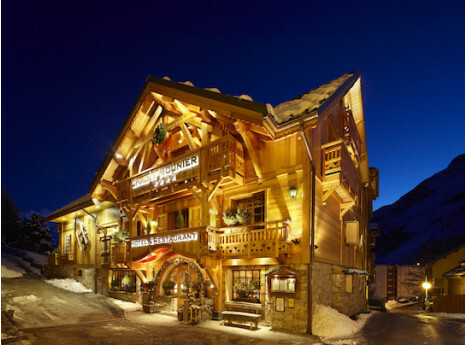 In les Deux Alpes, Le Chalet Mounier**** is a gem that radiates elegance. Refuge and alpine farm in 1879, the Chalet is now a 4-stars establishment with the warmest of atmospheres. Its peerless hospitality, cosy lounges, gourmet restaurant, bar and spa invite you to take part in pleasant moments of indescribable warmth. 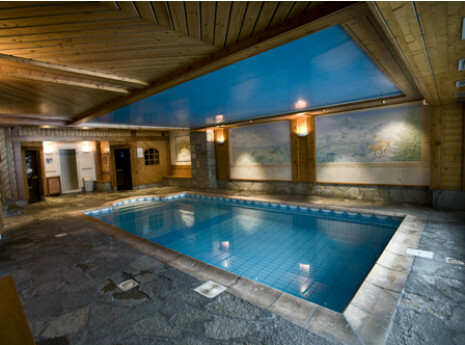 A chalet worth exploring and life's finer things to relish in total peace and quiet. At the heart of the French Alps in Isére, the Cinq Mondes certified Chalet Mounier Spa is located under the serene influence of Europe’s largest glacier. Open to hotel guests, holidaymakers and Deux Alpes residents, it offers an extensive range of facilities and treatments from every corner of the globe. Pool, hammam, sauna, jacuzzi, fitness, face treatments and body contouring... discover a selection of bespoke beauty treatments and traditions that are both ceremonial and authentic.